The Muppet Movie begins filming in July. On the Street Where We Live - Block Party! The live dog used for Foo-Foo is born, December 13. 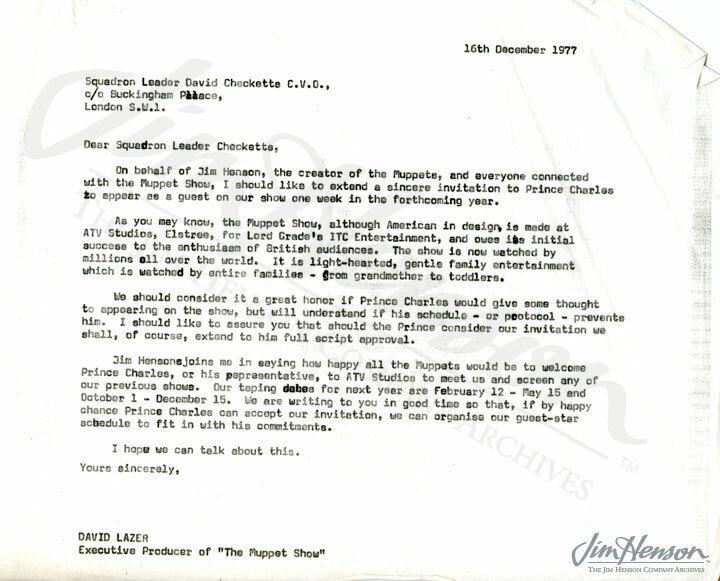 ↑ David Lazer letter, December 16, 1977.